Name of Hotel: Parjatan Motel. Address of Hotel: Parjatan Motel, Meghla, Bandarban, Chittagong, Bangladesh. Number of Rooms in this Hotel: There are 27 different types of room in this hotel. Rent of Room: Rent range of Parjatan Motel is approximately Tk. 300-4300 (BDT). 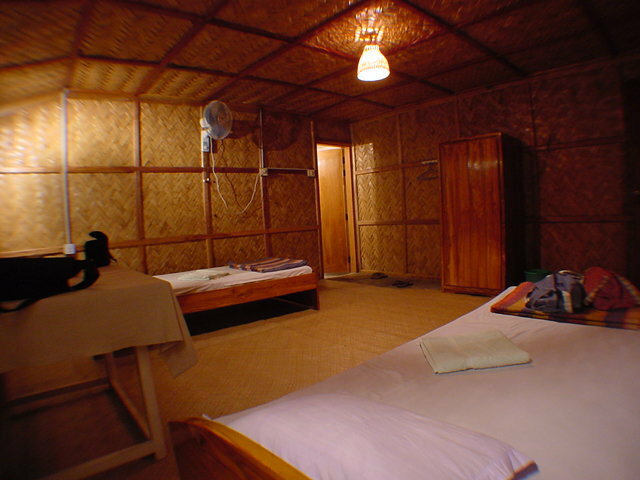 Parjatan Motel is situated at near Meghla Tourist Spot in Bandarban. 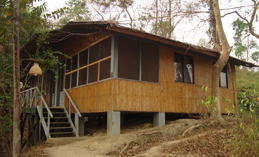 Distance from Bandarban sadar to Parjatan Motel is about 5 kilometer. Traveler can go there by Bus or Jeep (locally known as “chander gari”). Parjatan Motel is maintained by “Bangladesh Parjatan Corporation”. Total number of rooms in Parjatan Motel is 27. Parjatan Motel has 1 AC Suite, 8 AC Twin, 15 Non AC Twin, 1 Economy Room (10 beds) with 100 seated Conference Hall and 50 seated restaurant. Checkout from this motel at 12PM. AC Deluxe Room (Twin Bed) 02 Bed 1 Tk. 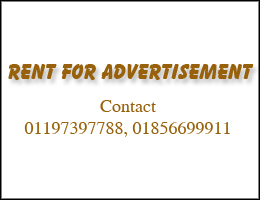 2,500.00/- Mini Fridge, Telephone, TV, Hot & Cold water etc. AC Twin Bed Room 16 Bed 08 Tk. 1,800.00/- TV, Telephone, Hot & Cold water etc. Conference Hall Tk. 10,000.00/- 100 Persons seating. 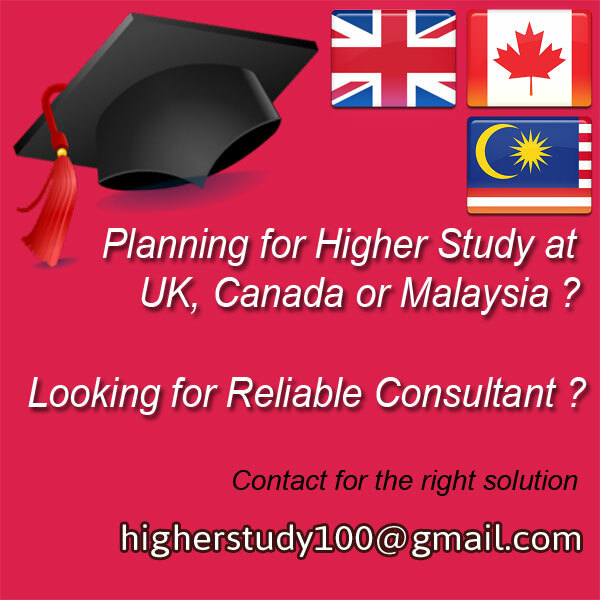 For more information you can contact with us via email: info@bandarbantours.com. 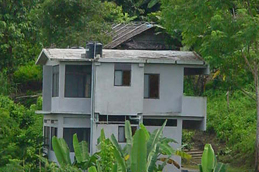 Hillside Resort is situated at 4 kilometer away from Bandarban town on Chimbuk road. The area is named as Milonchori. 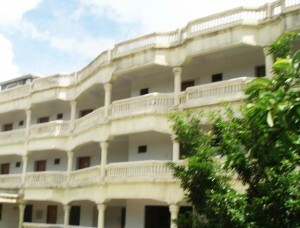 Hillside Resort has pleasant accommodation facilities for 50 persons in various categories like single bed, double bed, triple bed and quartet bed. They have also a restaurant name as RESTORA RIGRRE KHYANG. 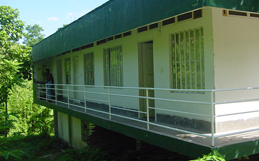 Hillside Resort has five nice cottages with three are fully air conditioned including a tribal house and a dormitory. 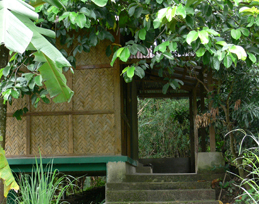 All cottages and houses have attached bathrooms with hot water and other facilities. They are able to mange local guide for tourists and also provide vehicle services for movements. Hill Side Resort is the best place for view the surrounding hilly area with the amazing view of Sangu River and other places. The brief descriptions of all cottages of Hillside Resorts are given below. * Except dormitory all rooms price inclusive complimentary breakfast. * Extra bed will be available in some of the rooms at a cost of Tk 1000 each.